Welcome to The Hut Community Centre. We are a centre with a passion for the Adelaide Hills having been initially established literally from the roots up in a ‘hut’ in Stirling. Currently we have over 230 volunteers providing financial and social support, education, fun and fitness activities to support the Hills community. We offer a range of support services, including financial assistance, that can assist in times of need. Contact us if you, or someone you know needs some support to get through a difficult patch. Our programs are diverse and focus on engaging with others in community, training and education, sharing skills and interests and healthy living activities. Although based in Aldgate, our reach covers the entire Hills region through our networks and partnerships which supports our philosophy of working with others to support the Hills community. 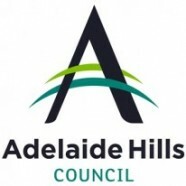 We are also proud to auspice a number of local initiatives including Hills Volunteering and Hills Connected Communities, providing volunteering and engagement activities across the region. Find out more about what we do by signing up to our quarterly newsletter. 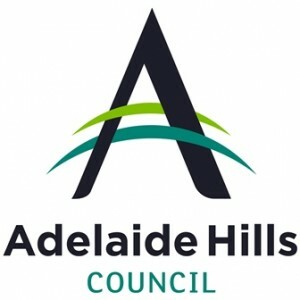 We are your community centre, so let us know your thoughts on how we can work together to further enhance the Adelaide Hills Community. 25 March 2019|Comments Off on Order your Entertainment Book now and save! 14 March 2019|Comments Off on Do you like your Anzacs crispy or chewy?